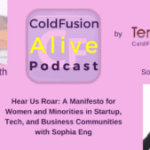 Sophia Eng talks about “Hear Us Roar: A Manifesto for Women and Minorities in Startup, Tech, and Business Communities with Sophia Eng” in this episode of ColdFusion Alive podcast with host Michaela Light. She has a passion for closing the minority and gender gap in business leadership and ownership. Recently, she founded a community group called Women in Growth, open to all women in startup, tech, and business communities for support. 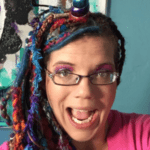 Have you heard already about the Google #Iamremarkable movement? How men and women in tech are different and the same? 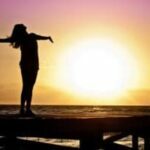 How did writing articles and speaking at events help your career? 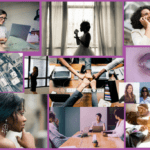 WWIT for women in tech to speak up more this year? Whether it’s speaking up in the meeting room or writing a viral blog post. Do it afraid. Do it anyway. How have you dealt with them? 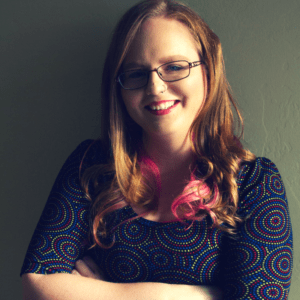 Why are you proud to be a woman in tech? She extends her invitation to both men and women. “Men, I would like to give this opportunity to extend your formal invitation. Gender equality is your issue, too. Because to date, I’ve seen my father’s role as a parent being valued less by society. I’ve seen young men suffering from mental illness, unable to ask for help for fear it would make them less of a man. In fact, in the UK, suicide is the biggest killer of men between 20 to 49, eclipsing road accidents, cancer and heart disease. I’ve seen men fragile and insecure by what constitutes male success. Men don’t have the benefits of equality, either. We don’t often talk about men being imprisoned by gender stereotypes, but I can see that they are. When they are free, things will change for women as a natural consequence. If men don’t have to be aggressive in order to be accepted, women won’t feel compelled to be submissive. If men don’t have to control, women won’t have to be controlled. 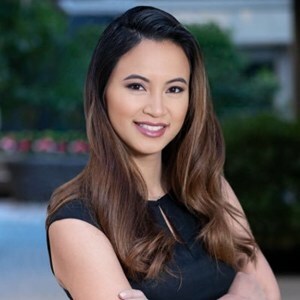 Sophia Eng is a tactical and intuitive growth advisor and consultant to women in startups and small businesses. 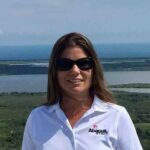 She also holds the position of Senior Manager, Online Marketing at InVision App. Views are her own. Sophia has a passion for closing the minority and gender gap in business leadership and ownership. Recently, she founded a community group called Women in Growth, open to all women in startup, tech, and business communities for support. Michael: Welcome back to the show. I'm here with Sophie 00:03 [Eng] who published a blog post that went viral talking about women in tech. Her post was all about 00:12 [inaudible] role. It was a manifesto for women and minorities in startups, tech and business communities. So, we're going to be talking about how men and women are different and the same in tech. And how traditional female characteristics actually can help in programming. And that applies to both men and women who have those characteristics. And how she came to overcome her fear about publishing her first article that went viral. And how writing articles and speaking at events can help your career. So, we'll talk about a number of other things too. So, welcome Sophia. Sophia: Thank you so much Michael, very excited to be here, really appreciate and really honor the opportunity to share more of my story and my experiences on being a woman, a minority in tech. Michael: Yeah so, you actually have been researching this for a while. You're basically a growth hacker or you help people improve their conversion rates and marketing on their websites and startups particularly with women. And also, you’re involved in the Google ‘I am remarkable’ movement and several other initiatives. And we'll talk more about those later. But you've been researching how men and women are different online or maybe they’re just the same and you can't tell. What's the scoop? Sophie: So you know, I have been sitting on some of this research for a couple of weeks now. And looking at the differences not just biologically but even how women and men make different purchasing decisions, right. And how important it is for businesses to understand how to speak directly to women and men as well and how to create products around that.